Anyone who wants to look and feel their best is always on the lookout for amazing new bath products. After all, our tub time is when we chill out, and slide into the tranquil, soothing waters of relaxation and rejuvenation. It makes sense, then, that we’d want to make the most out of our time spent soaking. One of the best ways to maximise your time spent tub-side is to use incredible bath products. What bath products? These ones! Here are the very best bath products of the year! 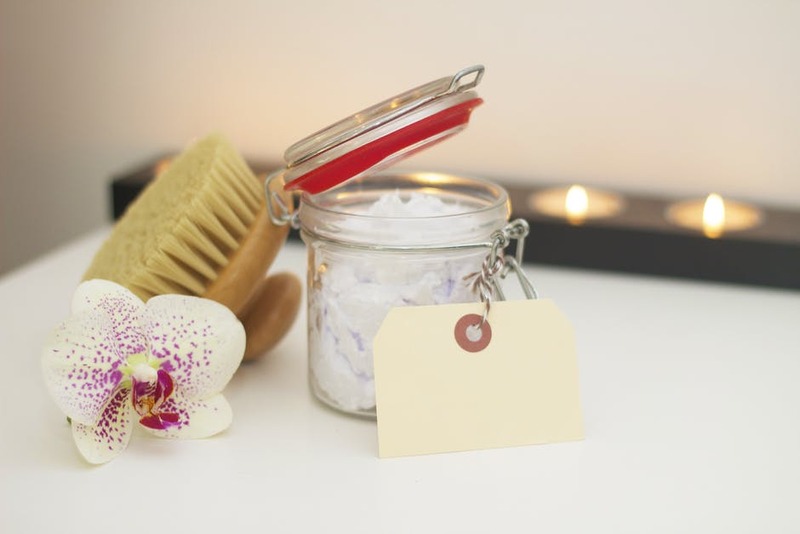 Most of us have heard about epsom salts, and Himalayan bath salts are a lot like those: they detox your mind, ease your muscles and purify your skin. The difference between epsom salt and Himalayan salts is that Himalayan bath salts offer a way more intense soak session. In fact, 20 minutes in the tub with these salts can significantly increase your heart rate, giving your cardiovascular system a workout that’s comparable to the one you get at the gym. Of course, you’ll also score those sweet detoxifying and purifying perks, too. Word to the wise: soak your feet, first to make sure your body can handle the Himalayan intensity. Remember, these salts really get your circulation going! Most bath products that claim to have essential oils in them do, but the concentration of the oils can be pretty meger. Well, no more! Look for products that are branded as luxury bath oils, and let nature’s best ingredients give you the deep, nourishing soak you deserve. Bath bombs are nothing new, but because they are as endlessly fun as they are relaxing, they are a timeless bathtime trend. Best of all, the bath bomb brainiacs keep thinking up new ways to make bath time even more enjoyable. This year, bath bomb trends include glitter bath bombs, mermaid-inspired bath bombs, Pokemon bath bombs, golden-egg bath bombs and aromatherapy bath bombs. Best of all, all of these options are packed with skin-loving, insanely nurturing ingredients, so even the more fun bath bomb works as hard as it plays. Word to the wise: Always be sure to buy bath bombs from reputable brands, like Lush. Some bombs can get pretty colourful, and you don’t want that colour dying those super luxurious INBED bath towels you just bought. So, if you’ve been looking for a way to make bath time the best time of day, look no further. Try out one of these amazing bath products, and soak it up!